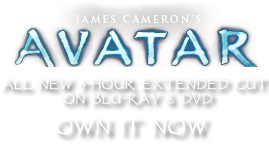 RDA Sidearm | Pandorapedia: The Official Guide to Pandora | Own AVATAR on Blu-ray & DVD Now! This weapon focuses on simplicity and reliability over the fast firing rates or sheer power. The projectiles are of a small caliber (8 millimeter) but have incredible velocity because of a highly efficient synthetic gunpowder compound. The body of the weapon is coated in a rubberized compound which increases grip while reducing sound and the buildup of static electricity. The position of the firing chamber behind the center of gravity allows the barrel to be centered over the hand grip, which improves the pistol's balance.